What is jiaogulan? 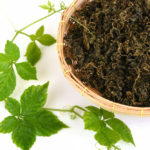 What is Gynostemma? 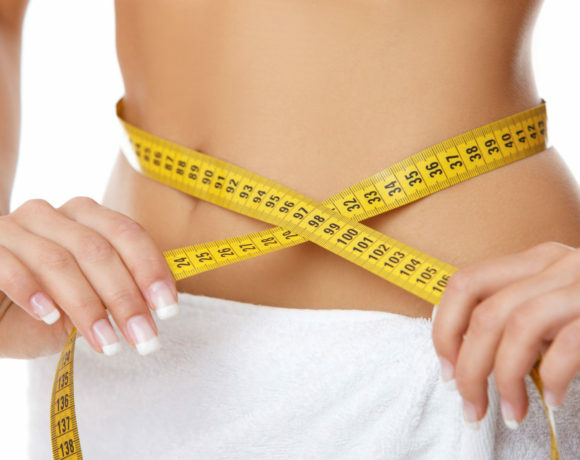 Jiaogulan – Weight Loss Miracl.. 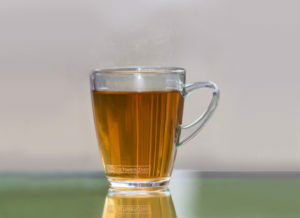 Traditional Chinese Medicine recommends Jiaogulan as a general health tonic and in some regions of china it is called Xian Cao (the Immortality Herb) due to its association with longevity and robust health. resulting in better mentation and organ health. Dr. Lu authored a book with American researcher Michael Blumert extolling jiaogulan as the Herb of Immortality. Jiaogulan was also the subject of extensive research in the 1980’s by Japanese researchers who, noting the natural sweetness of jiaogulan, hoped jiaogulan could be developed as a natural sweetener. 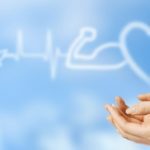 While the project was unfruitful, Japanese researchers also compiled an impressive list of provenhealth benefits. and improve cardiovascular health – Chinese research has proven that jiaogulan stimulates the human body to increase production of nitric oxide. Nitric oxide is a natural vasodilator. Increased vascular size makes it easier for the heart to pump blood throughout the body and reduces blood pressure. The increased blood flow also mitigates the harm from arterial build up due to arteriosclerosis. 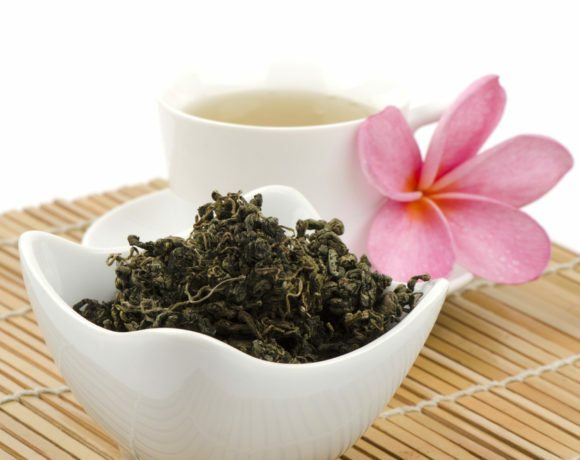 Jiaogulan also reduces cholesterol. Since high cholesterol is the number one cause of clogged arteries, there is a double benefit to cardiovascular health. Blood vessels are less likely to develop obstructions and, when they do occur, the impact is mitigated by increased blood vessel size. Increased Nitric oxide production is also the reason jiaogulan is popular with endurance athletes. The increased blood vessel size increases oxygen flow which directly result sin greater endurance. This increased blood flow is also believed beneficial to sufferers of Erectile Dysfunction and to improved mentation in the elderly. health benefits of antioxidants. One can hardly visit the grocery store without being bombarded by marketing messages on products touting their high antioxidant content. Marketers have gone so far as to co-op a formerly scientific measure of antioxidant called the ORAC scale. ORAC stands for Oxygen Radical Absorbance Capacity. It is a measure of the anti-oxidant levels in a food. Marketers engage in heated debate over whose product as the higher ORAC value. percentage of the antioxidants present actually survive the digestive process and enter the blood stream where they can be distributed throughout the body and help destroy free radicals and boost the immune system. it’s own natural antioxidants, two enzymes Super-Oxide Dismutase (SOD for short) and catalase. internally produced antioxidants is far more effective than consumption of antioxidants because the internally produced antioxidants to not undergo digestion and are therefore 100% bioavailable. weight loss. 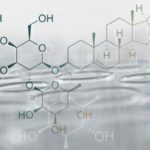 Researchers in Korea have determined that jiaogulan is a potent activator of the AMPK enzyme in humans. 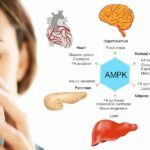 AMPK plays a crucial role in the regulation of human metabolism. In one Korean study, obese men were given jiaogulan extract for 14 weeks. The placebo group experienced no significant change. However the jiaogulan group lost an average of 2Kg., saw reduction in their waistlines, improved body mass index and lower cholesterol levels. 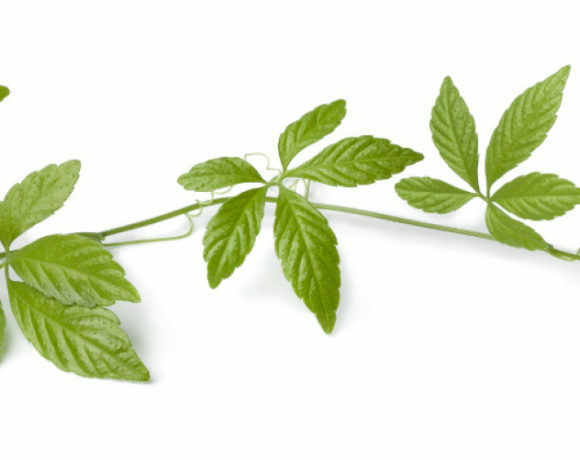 in extract form, as a tincture and the raw leaves may be added directly to foods. We recommend http://www.immortalitea.com/store/p/27-Premium-Jiaogulan-Gynostemma-Tea.aspx for the purchase of Jiaogulan. I have hypertension and high cholesterol which I just understand jiaogulan is good for. But it also slower the heart rate too which is what I have too.